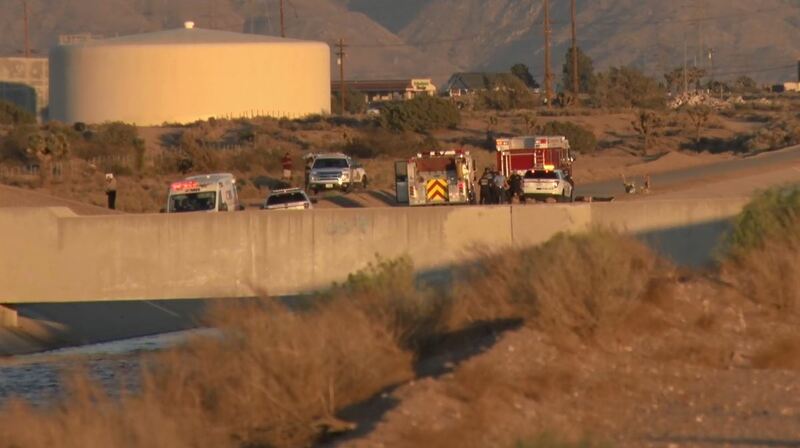 SBCo Fire responded Sunday night to the California Aqueduct on reports of a person in the Aqueduct. A search found one victim unresponsive in the water. 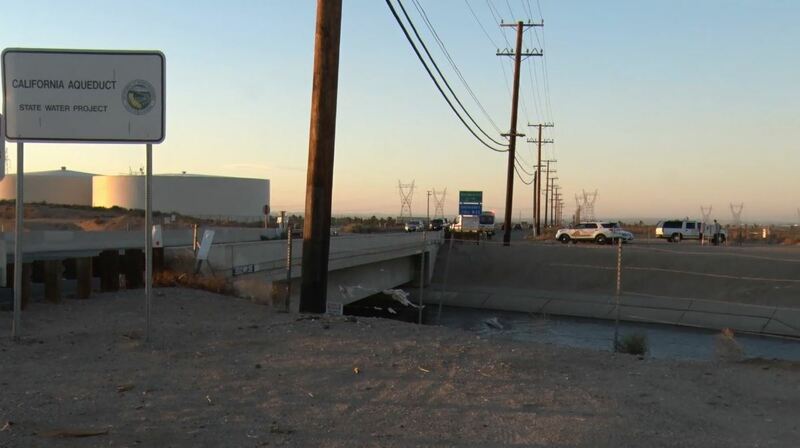 The victim was removed by the water by fire rescuers but paramedics could not revive the victim. 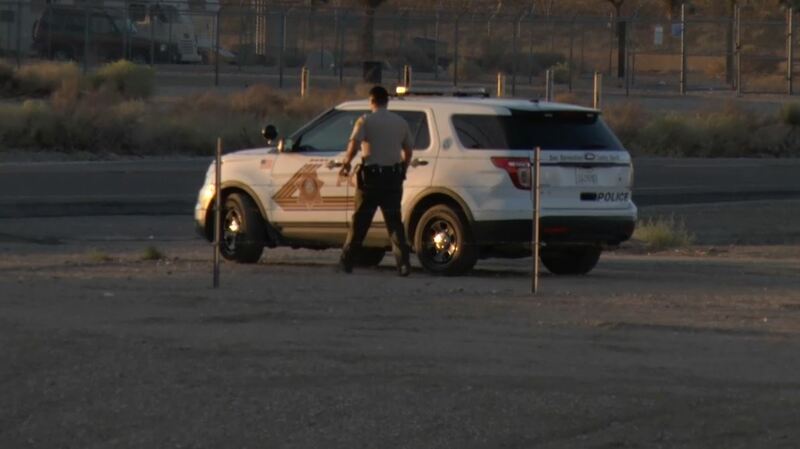 The first reports came into dispatch just after 6:00 PM. 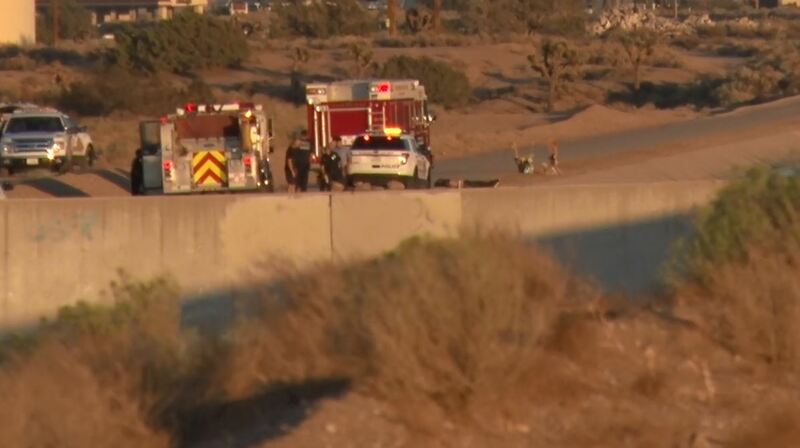 The victim was located in the aqueduct between Hwy 395 and II-15.